Chelsea boss Antonio Conte is worried about the lack of rest his team in getting in light of unfavourable fixtures. The Italian is expected to rest his top stars ahead of their clash with Wolves in the FA Cup on Saturday. Wolves thrashed sides Stoke City and Liverpool and they are seeking a third victory over Premier League sides. Conte gave defenders Marco Alonso and David Luiz the weekend off, following rigorous recent weeks. 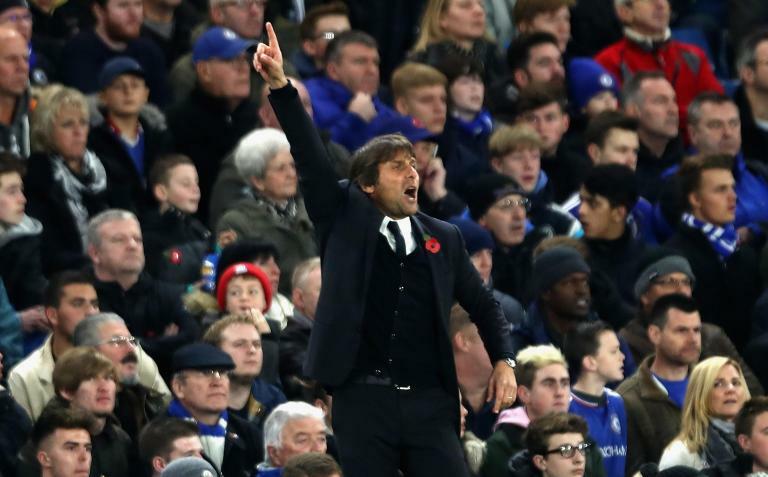 Conte could be aiming for a domestic double but he would also want to avoid a drop in confidence with a loss to Wolves. “All the players are available. But for sure, there are situations that is better to keep under control and for Marcos Alonso to give him a bit of rest. Also for David Luiz, and we have the opportunity to give him a week to recover very well and prepare for the next game. All the players are in good form and I have only the problem to make the best choices for the game,” the Coach said. Conte added that his priority would be a right balance for the match. He added that players that are not getting as much action would be featured. “But I don’t want a lot of my players to stop for 14 days and then restart – this could be very dangerous for us, and also because this competition is very important for us,” he added. The manager won two domestic doubles in his three-year stay at Juventus. He said he likes to win every competition in every season but quickly admitted that it would not be an easy feat to win the league and the FA Cup. Ruben Loftus-Cheek, Nathaniel Chalobah and Nathan Ake are likely to get some action at Molineux.